The Phoenix stop of the Action Sports World Tour played host to a first-of-its-kind BMX competitions called the Big Air BMX Triples. A combination of box jumping and dirt jumping, the 165′ long hybrid park/dirt course features a 22′ roll-in, back-to-back wooden jumps and a big quarter-pipe where the riders do three massive tricks in a row. The inaugural event hosted big names like Anthony Napolitan, Ryan Guettler, Dave Dillewaard, and Steven McCann, but even big guns like that couldn’t hold off newcomer Dennis Enarson, a sixteen year old from San Diego, who triple tail-whipped his way on to have a great competition season, which included a victory on the AST Dew Tour and the Toronto BMX Jam. 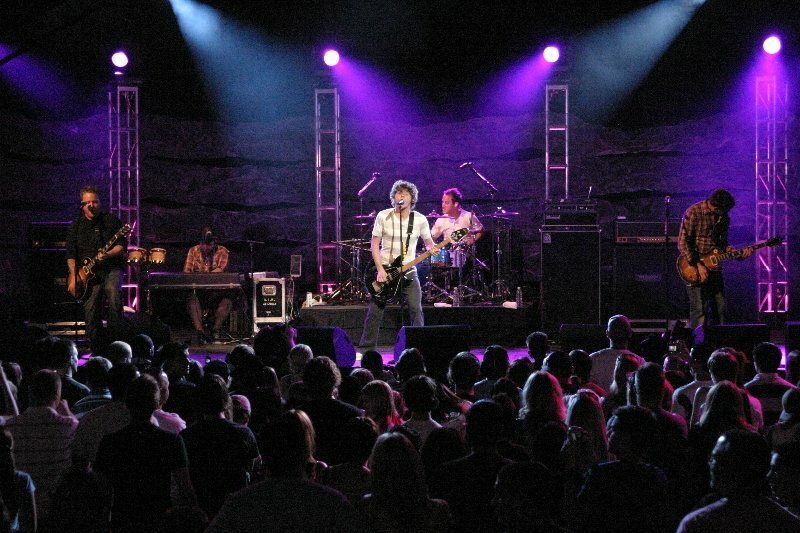 Music performances by Hawthorne Heights and The Starting Line. 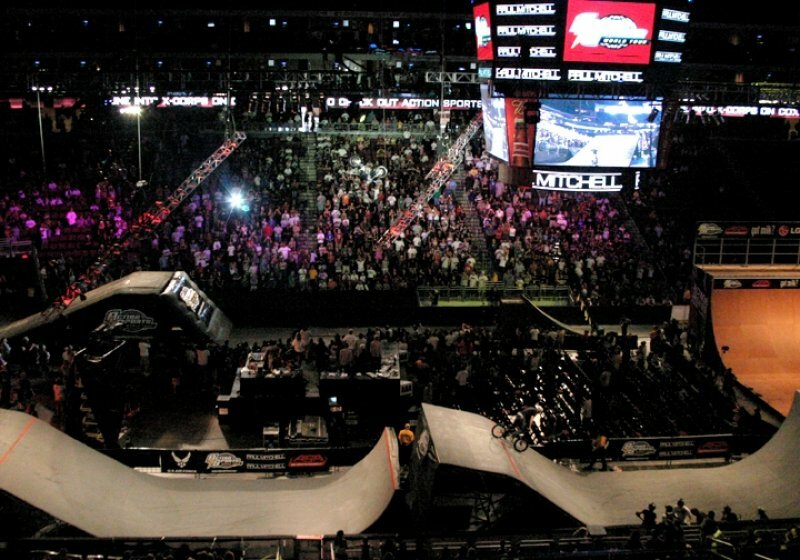 The success of and excitement behind the new Big Air BMX Triples event in Phoenix led to the expansion of the concept in the following year in Costa Mesa, California and Cincinnati.